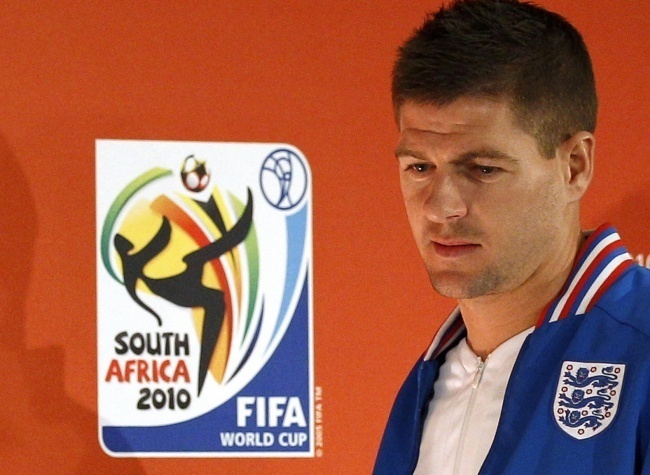 S. Gerrard. . Wallpaper and background images in the Steven Gerrard club tagged: gerrard steven liverpool soccer england.